Sheffield residents are being asked to give their opinion on local library services ahead of the council’s plan to make savings in this area. Interim Director of Community Services Jan Fitzgerald has indicated that some services could change due to the amount of money that needs to be saved. You can give your views at www.sheffield.gov.uk/libraryreview or via a paper form which can be picked up at at any library or First Point. The consultation runs until 8 October. 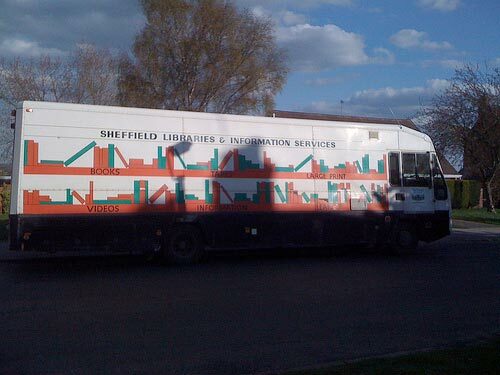 Crosspool is currently served by two mobile library services and the nearest local lending library is in Broomhill. This entry was posted in consultation, council, crosspool and tagged broomhill, crosspool mobile library, jan fitzgerald, libraries, library cuts. Bookmark the permalink.